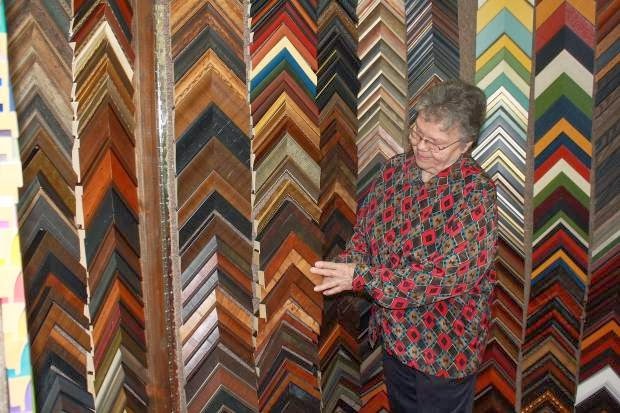 Did you see the featured article about Ye Olde Art Shoppe in Monday's (Jan.20) News Review? Bonnie, Susie and Billie were all interviewed (with photos). The online article is here. Our new class schedule has been posted. Check out the times and hours to see if you would be interested in taking an art class from one of our teachers. We have different types of mediums you can choose from.